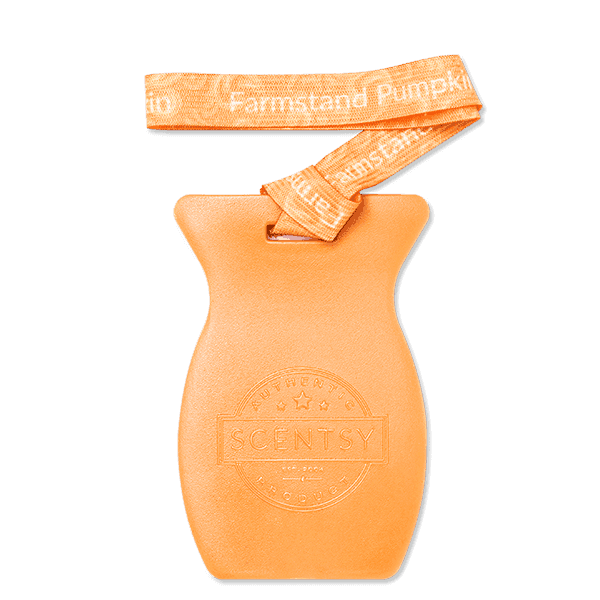 Farmstand Pumpkin Car Bar – Indulgent notes of fresh APPLE, CINNAMON STICK, PUMPKIN and CARAMEL. ays. Farmstand Pumpkin Car Bar -Indulgent notes of fresh APPLE, CINNAMON STICK, PUMPKIN and CARAMEL.